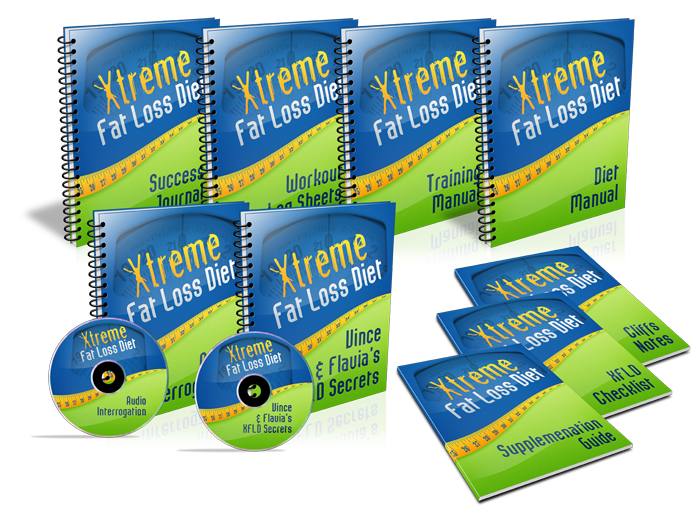 So, again, leaving the financial stuff out, I want you to tell me, based on everything you’ve learned about the strategic Xtreme Fat Loss Diet 2.1 system over the last 6 updates, why this program is the perfect fit for you. Are you experiencing the AFTERBURN? In the last update I talked to you about the massive shortcomings of “slow-go” aerobic exercise for fat loss and began to briefly touch on the benefits of something much more effective – short duration, high intensity exercise. Simply put, if you are looking for the fastest fat loss results, high intensity exercise is a MUST. Short duration, high intensity exercise comes in two major forms: metabolic resistance training and interval training. Today, I want to take a DEEP look into the benefits of each. As mentioned in my previous post, metabolic resistance training is simply “cardio with weights”, and when speaking of the most effective form of exercise for the fastest possible fat loss, this is it.